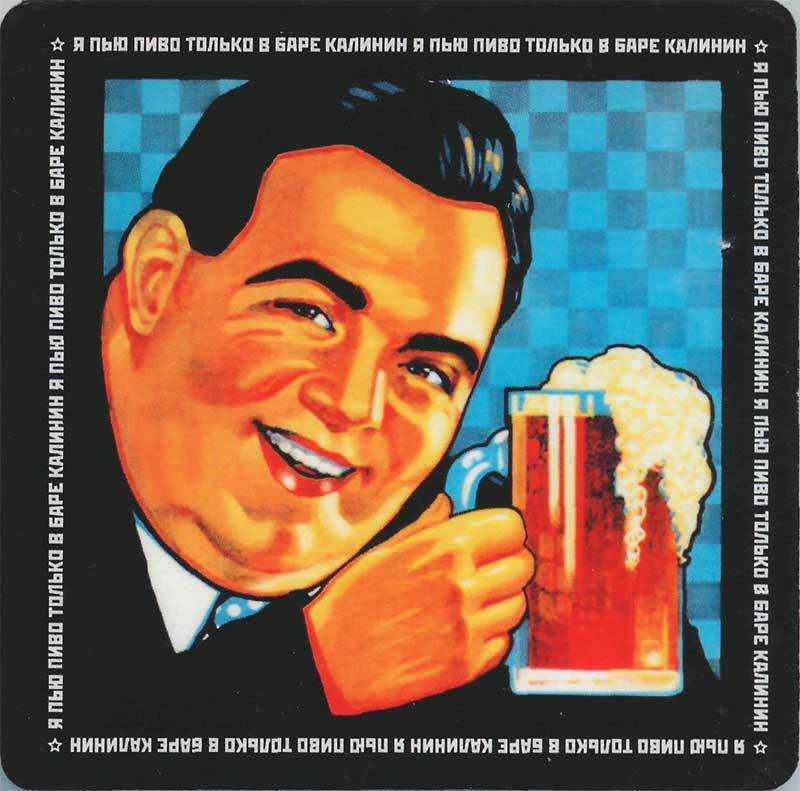 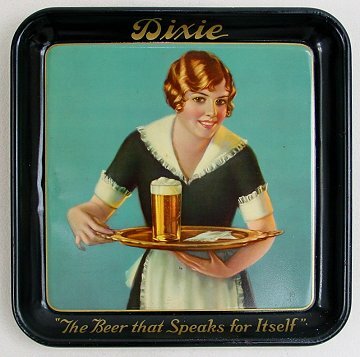 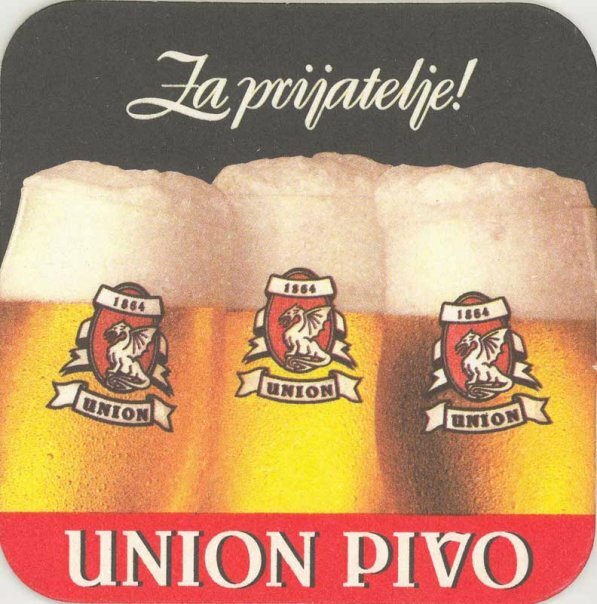 A coaster, or beermat, is a mat used to rest glasses of beer upon. 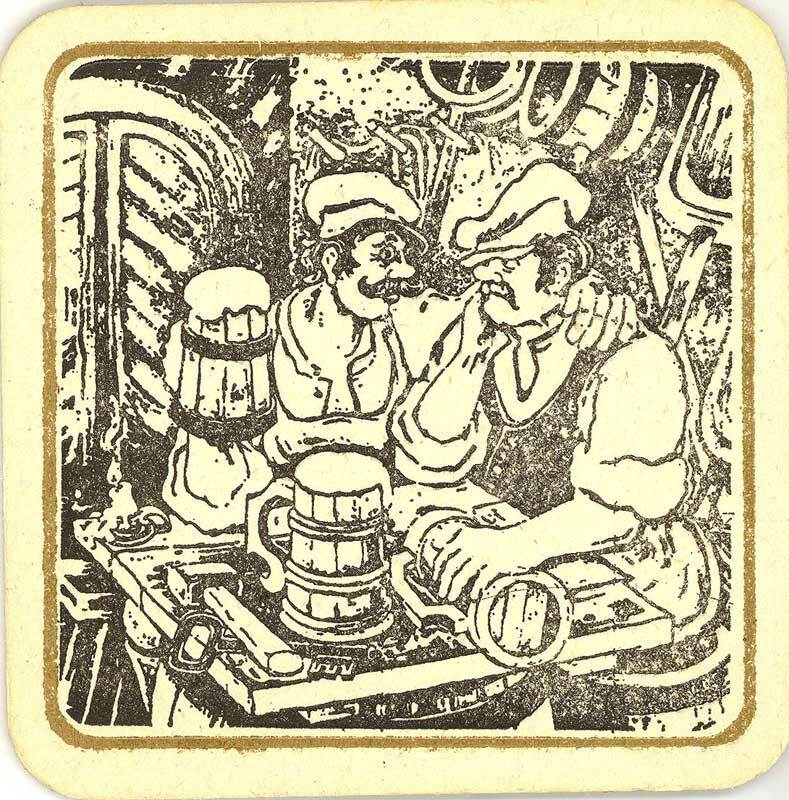 Public houses usually will have them spread out across the tables. 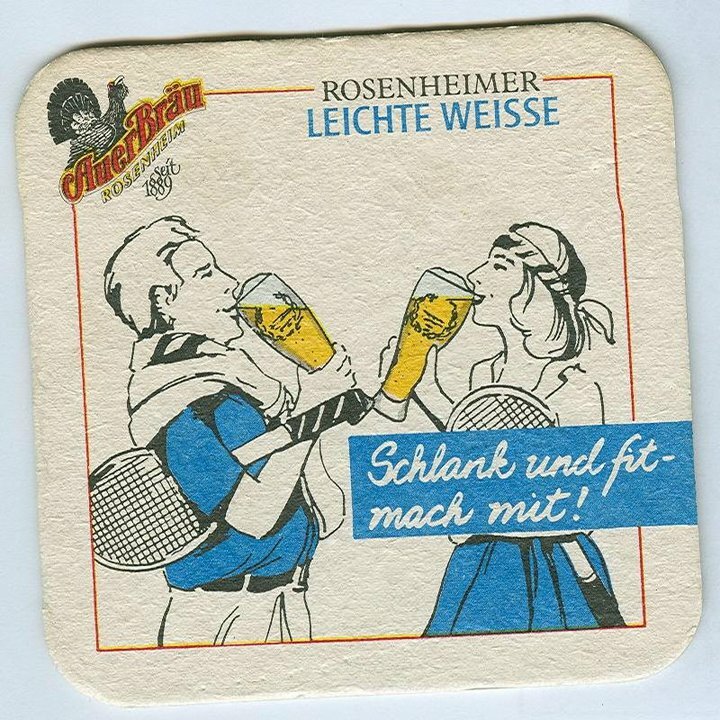 They are used not just to protect the surface of the table, but, as they are usually made out of paper, they can also be used to absorb condensation dripping along the glass or serve as an ad-hoc notepad. 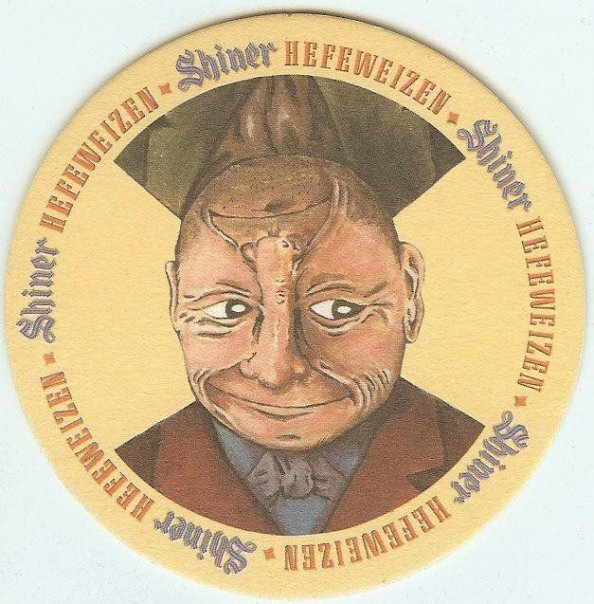 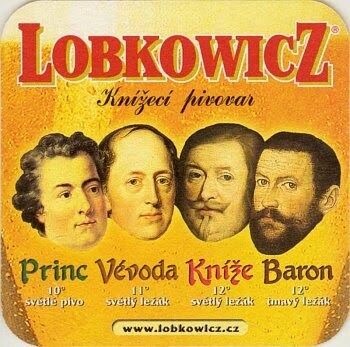 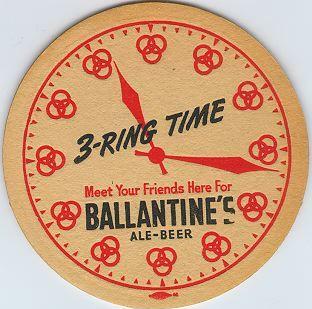 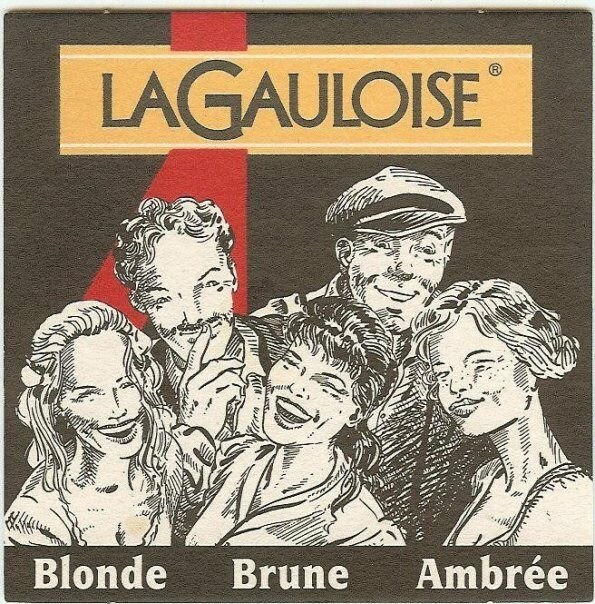 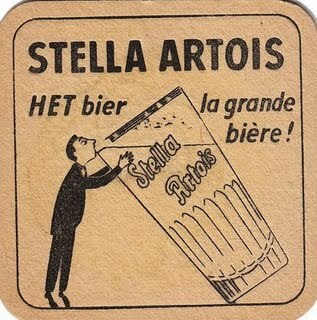 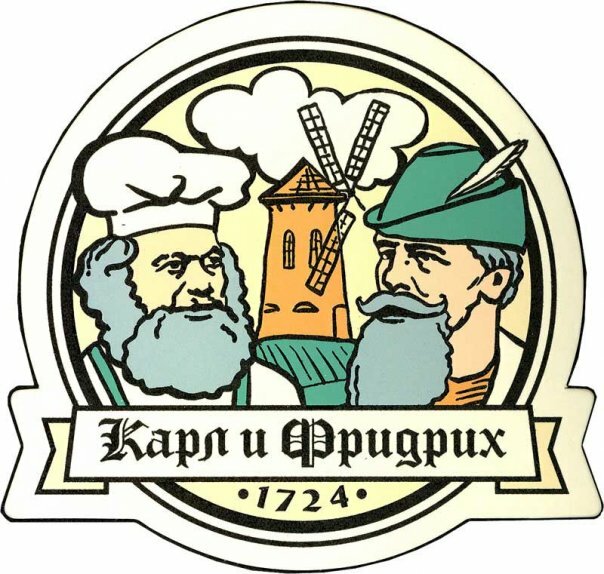 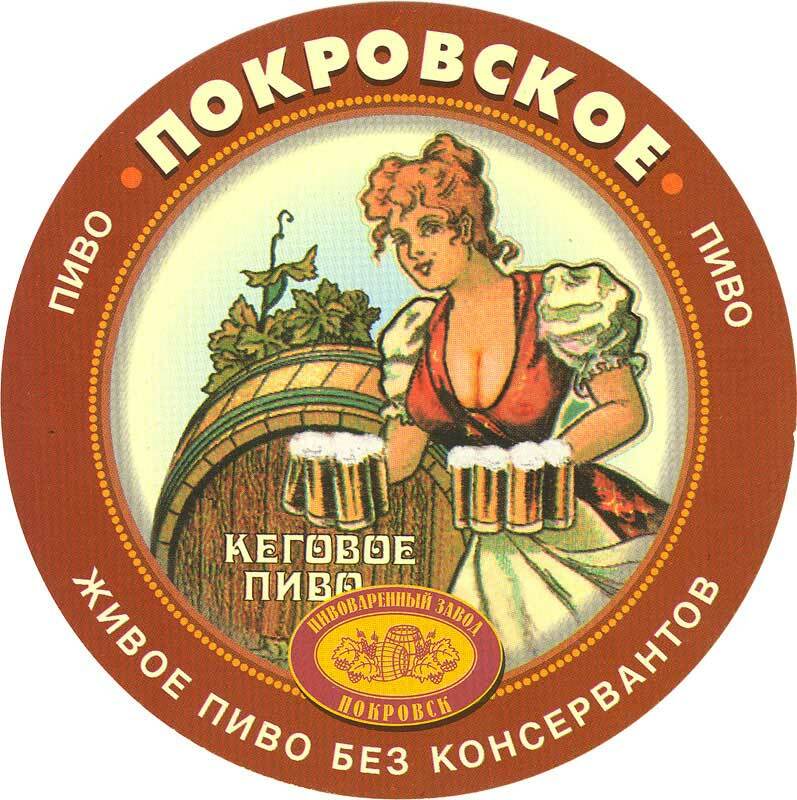 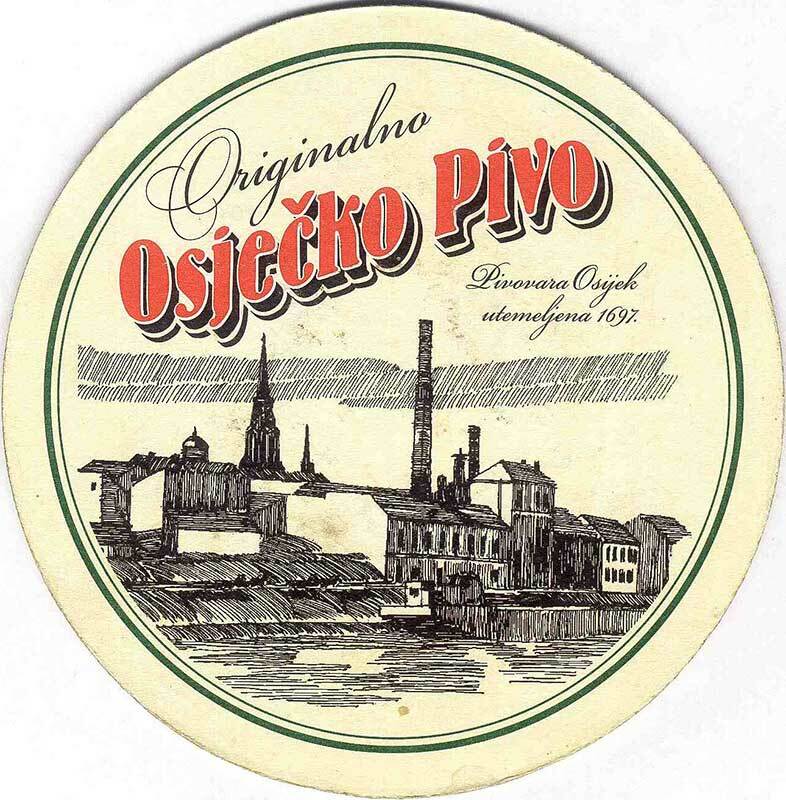 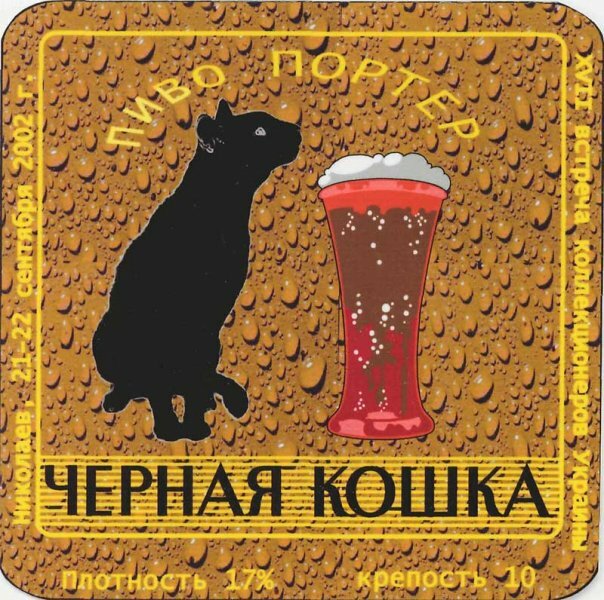 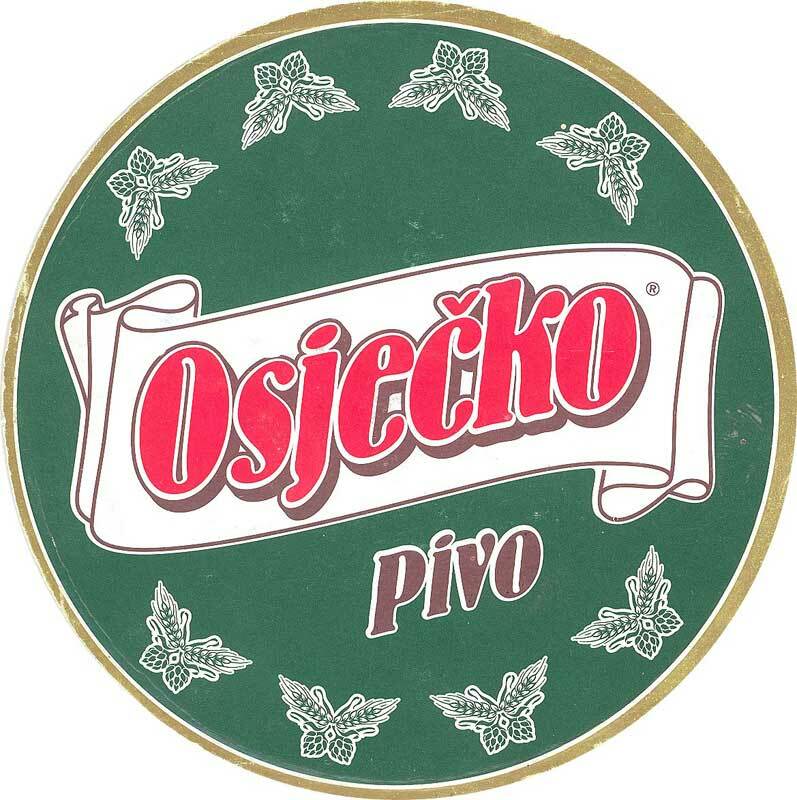 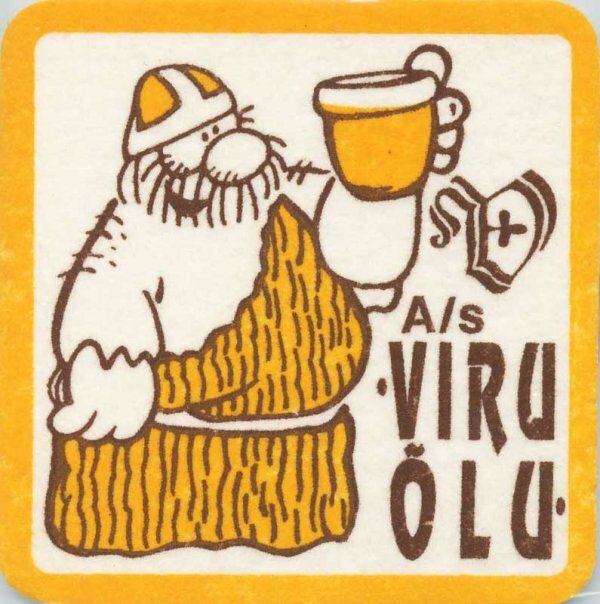 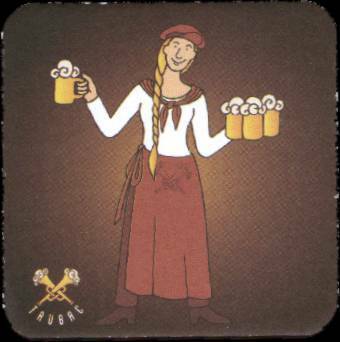 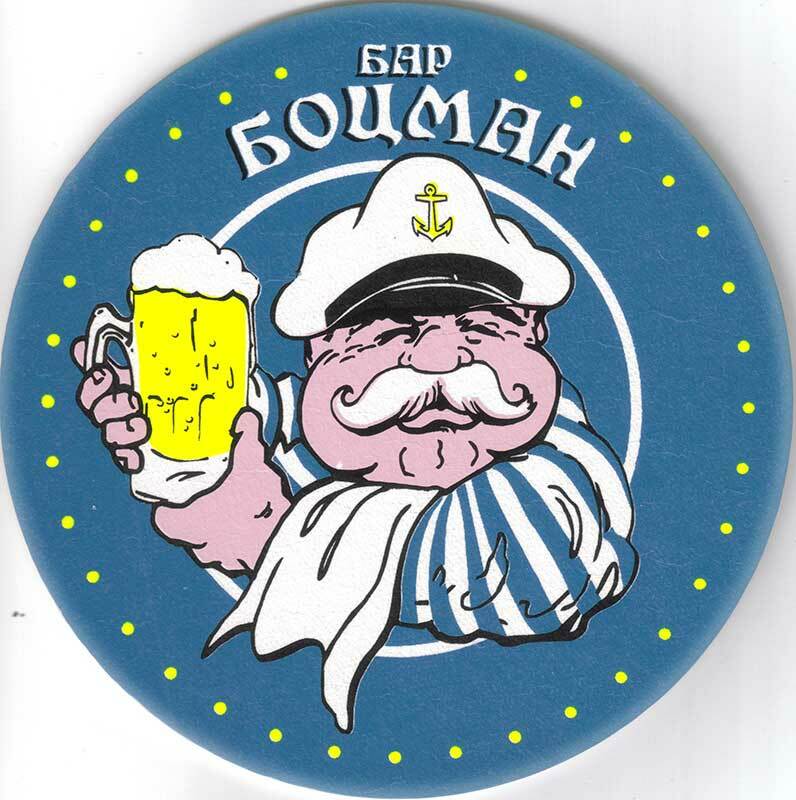 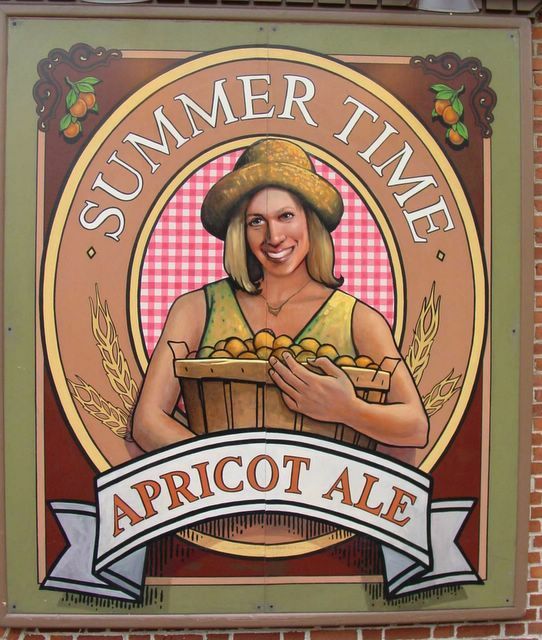 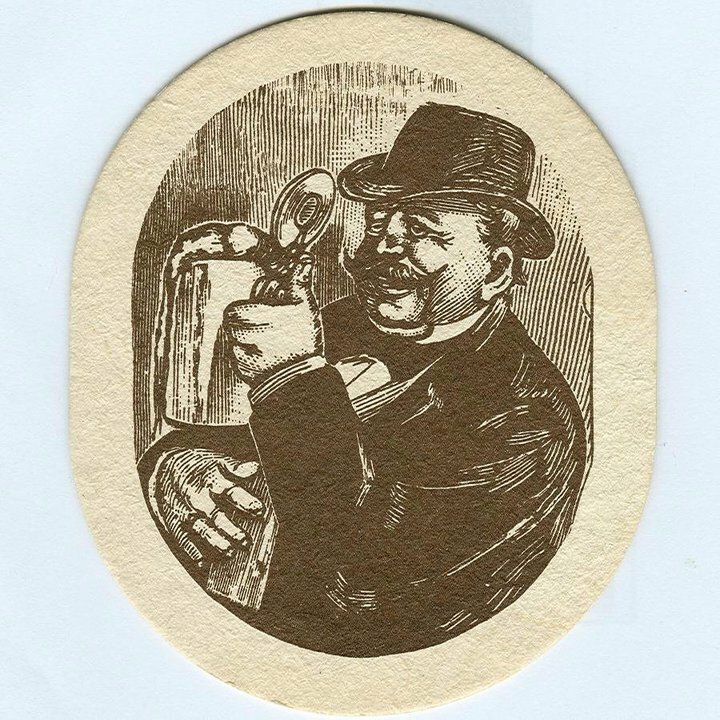 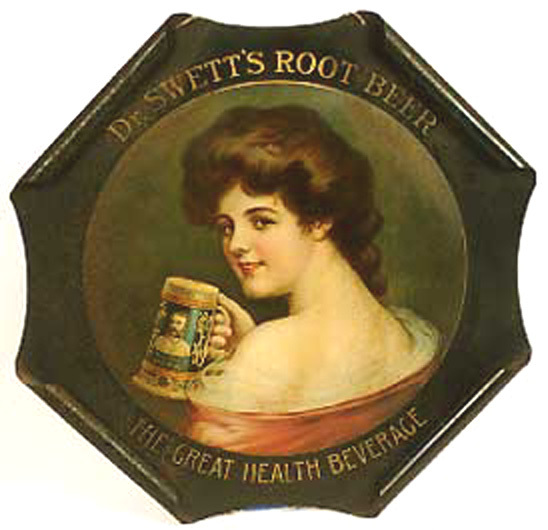 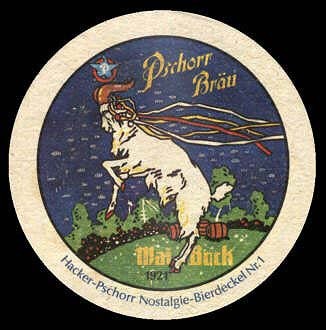 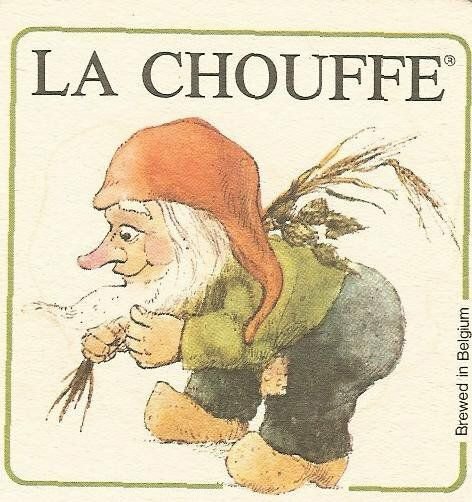 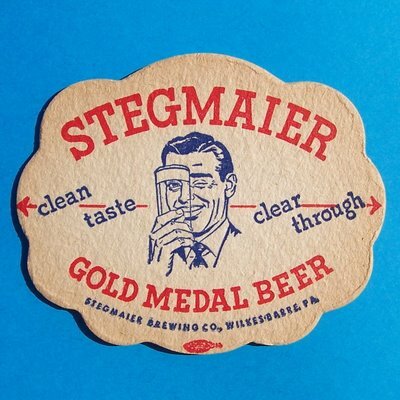 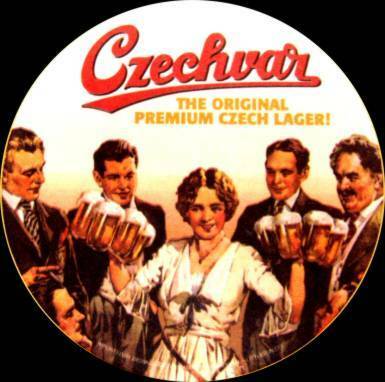 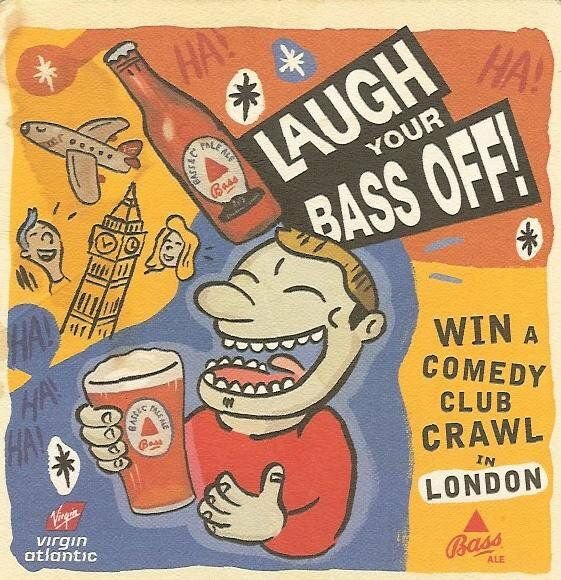 Beermats are often branded with alcohol advertising. 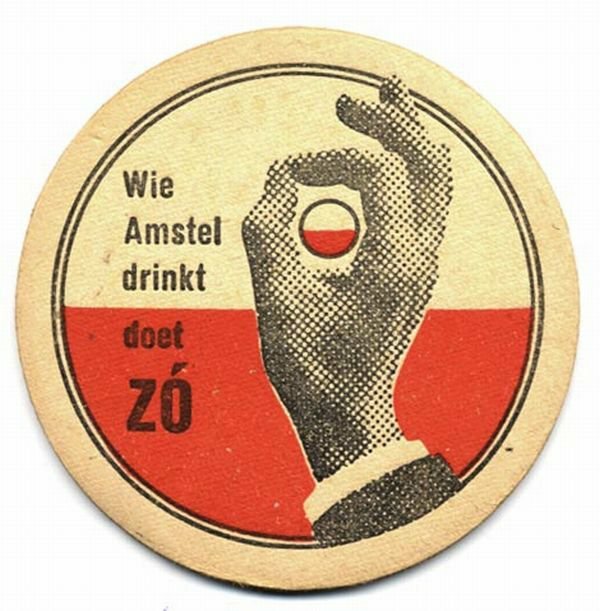 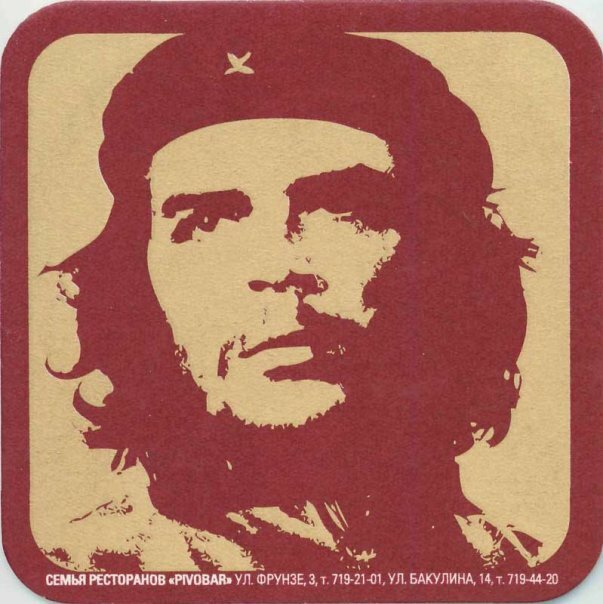 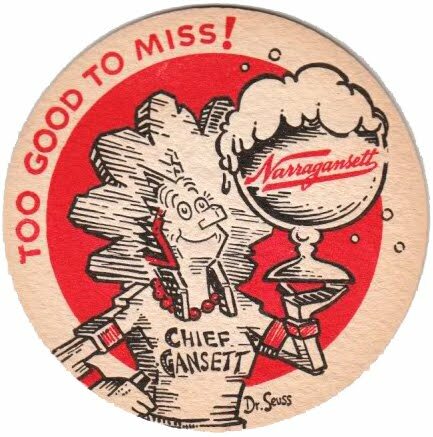 We bring you gallery with 30 classic beer mats.